Our local Kia Service center is equipped to handle all of your repair, maintenance, and service needs. Use the service coupons below for substantial money saving and don’t forget to secure your service appointment by scheduling online! 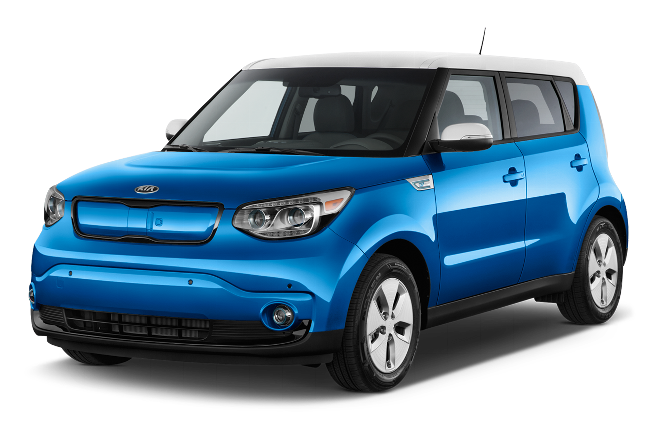 Get your Kia Service Coupons and Savings right here and keep more money in your pocket.